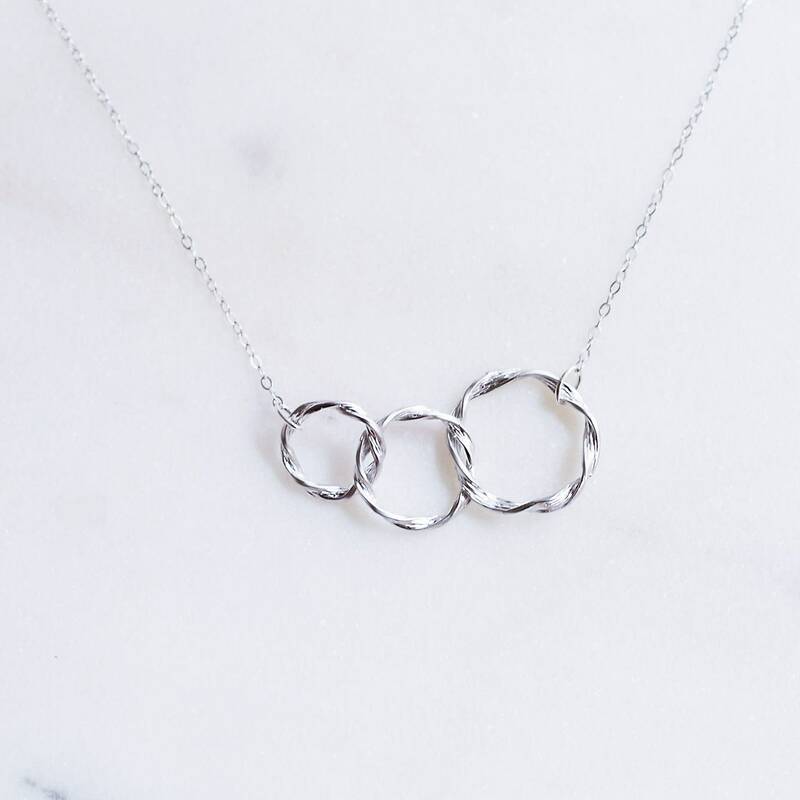 This necklace features a sterling silver chain with three silver plated rings. 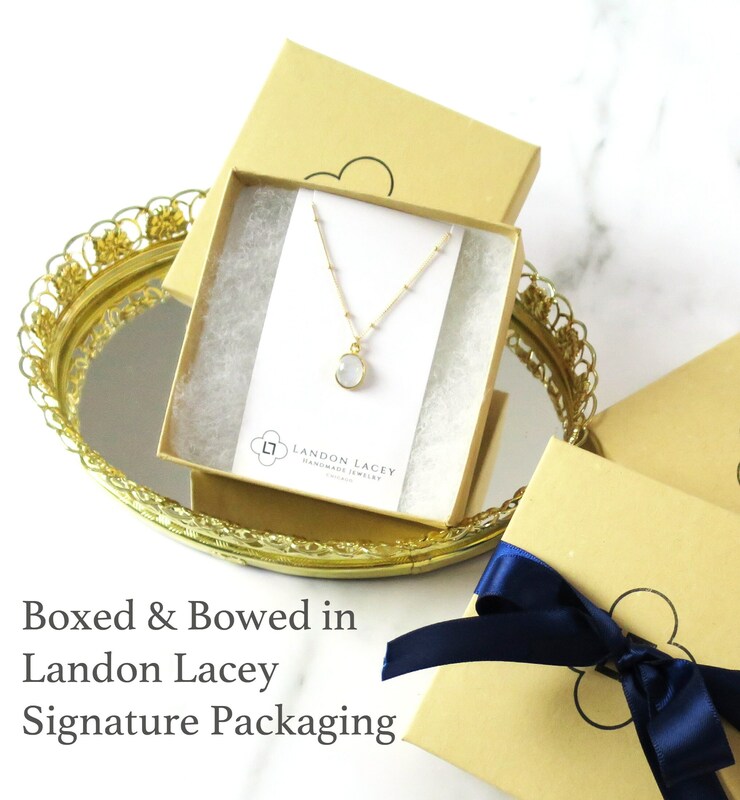 It's a prefect gift and an easy everyday necklace! 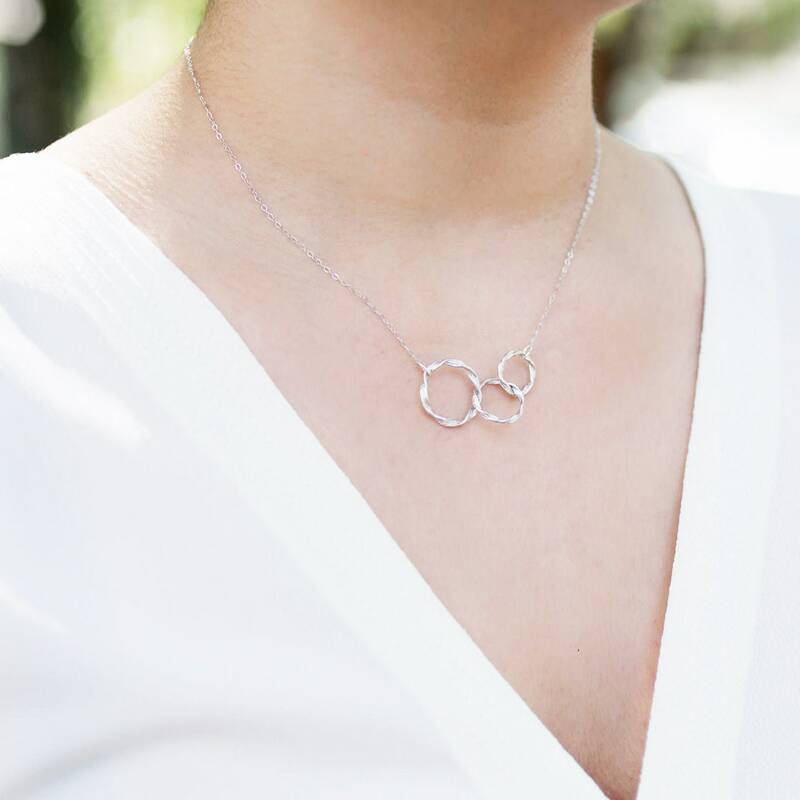 » Select your length. 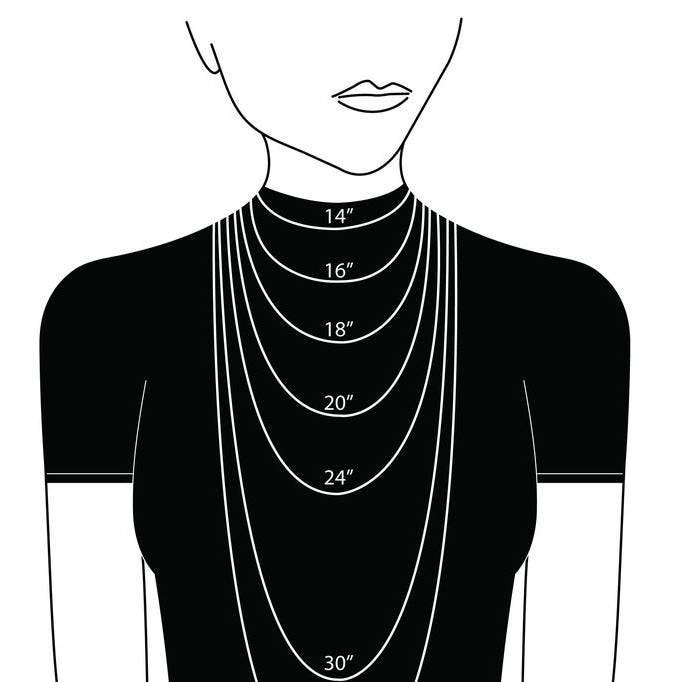 The model is wearing this necklace at 18"